Annyeong, everyone. 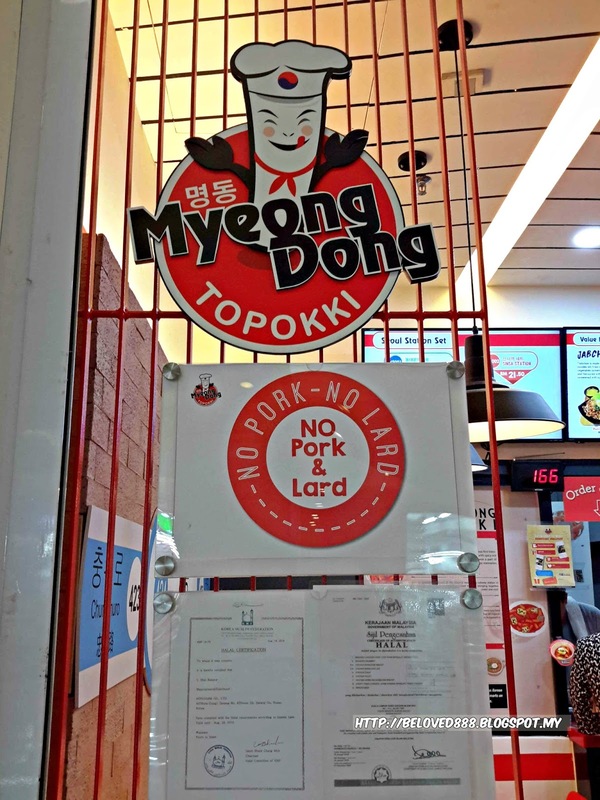 if you love Korean street food , MyeongDong topokki is the right place that offer a variety of Korean street food. 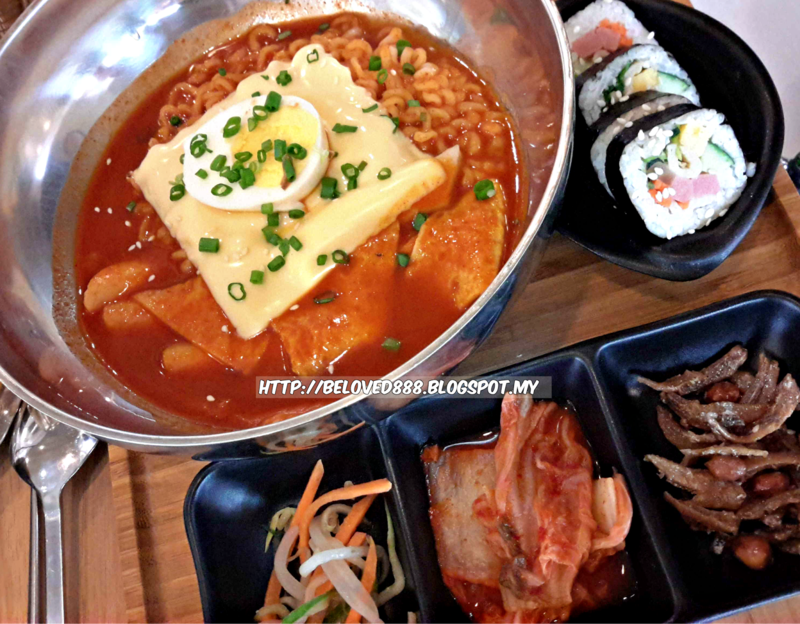 Currently I visited MyeongDong Topokki, One Utama to try their Korean street food. 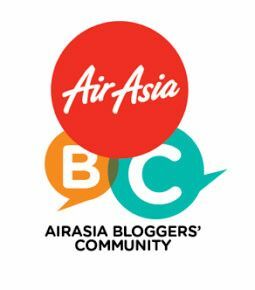 Is a self-service concept whereby you need to order your food via counter. On the receipt it has stated your order number . Collect your food from the counter when your number been called up. 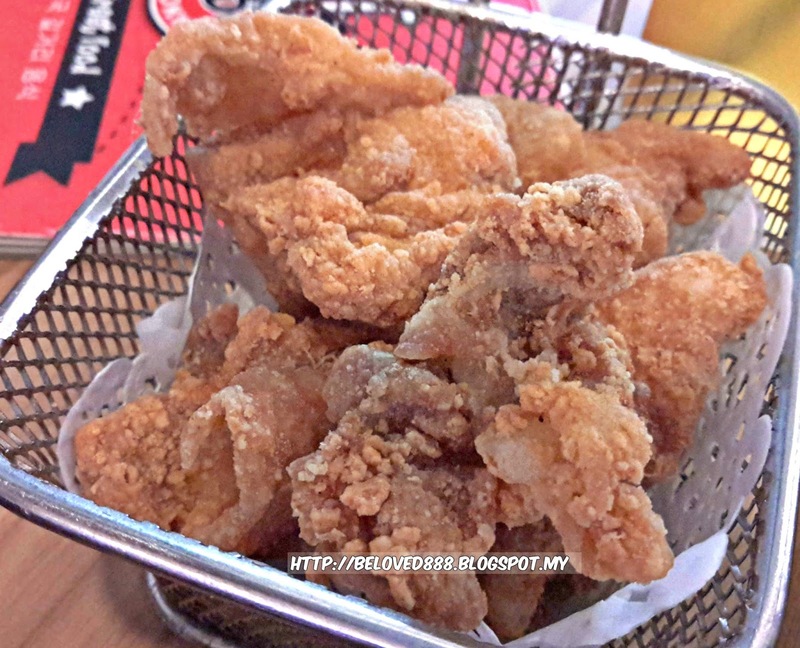 Before you make your move to the counter, refer to the menu and decide your dishes first. 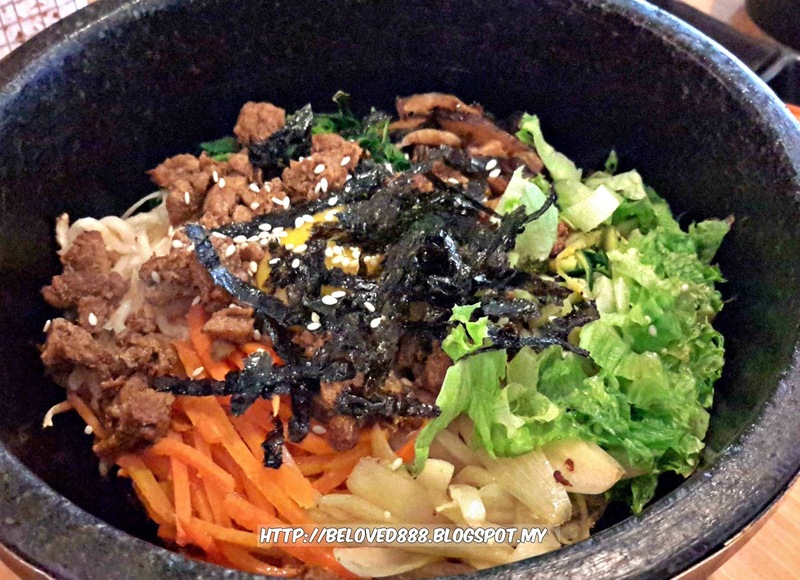 A dish will not be perfect without trying on their Ramyun. 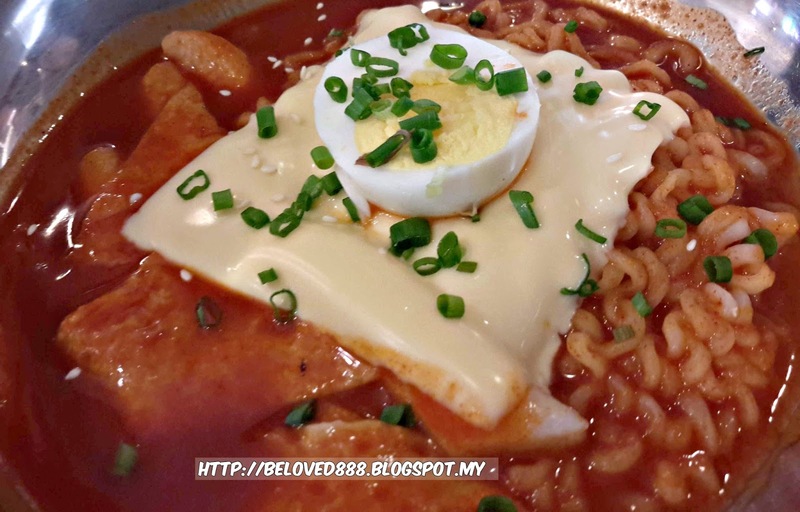 Ramyun noodle is different from the normal noodle that we usually have. Ramyum noodle is more thicker and softer while the broth is unique as the texture is creamy. 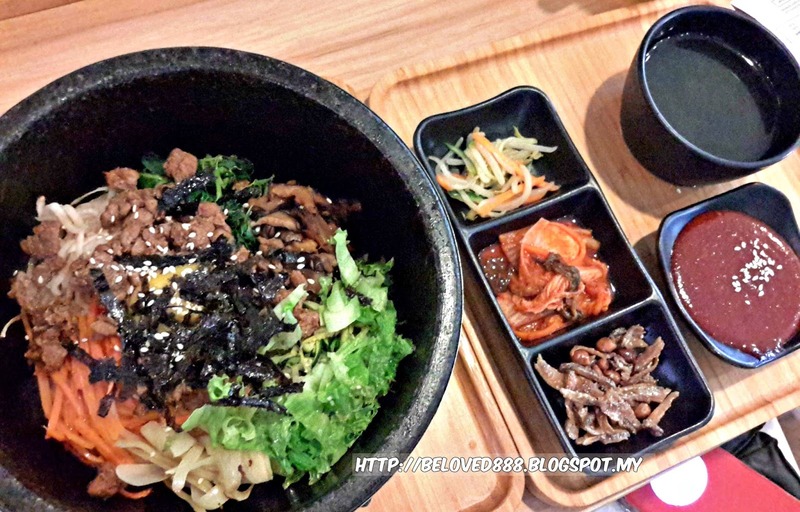 Bibimbap is a signature Korean dish served as a bowl of warm white rice topped with vegetables, beef, a whole egg and gochujang. Can't decide which street food to order as it look so tempting to me. 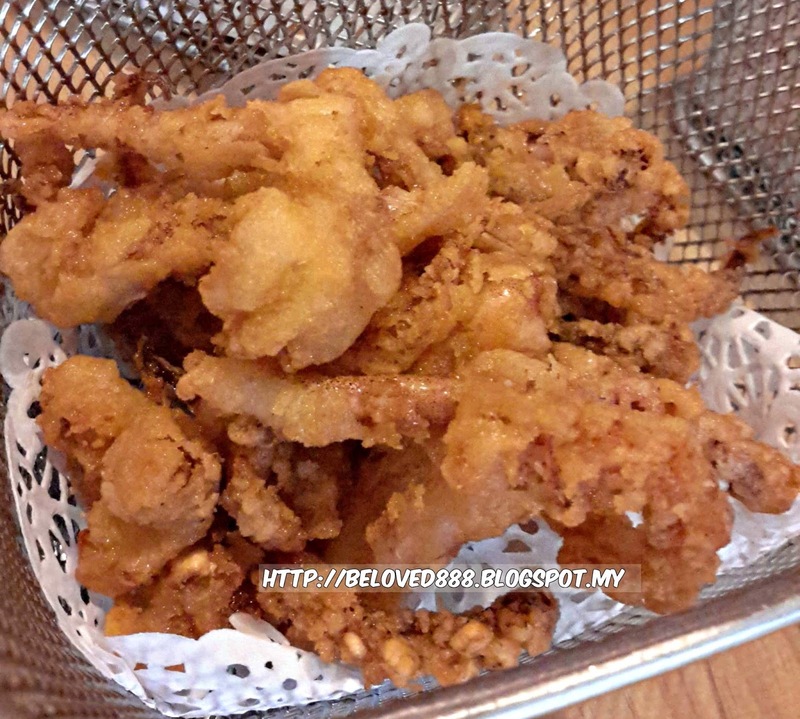 If you have big appetite like me, you might want to order one each as the portion is just nice for one person/sharing. This menu capture my attention when I flipped To Seoul Station Set. 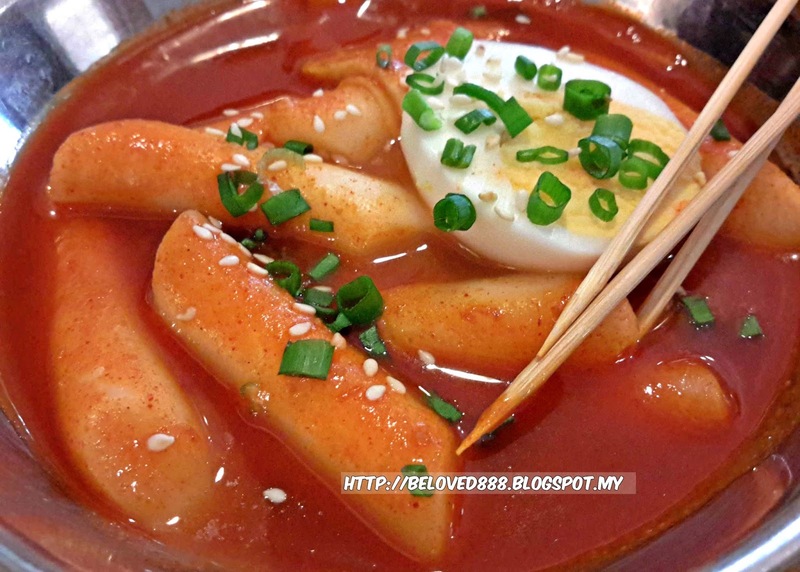 Korean rice cakes that known as "Topokki" is one of the popular food in Korea. This is my first time try on Topokki and I found the it is chewy , soft rice cakes in fiery sweetish sauce. 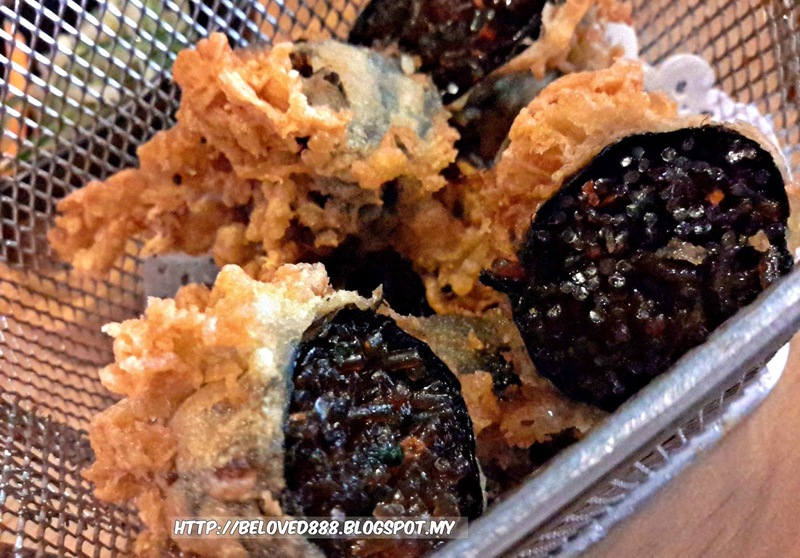 You can order the Topokki with your favorite street food and it come with a glass of green tea. 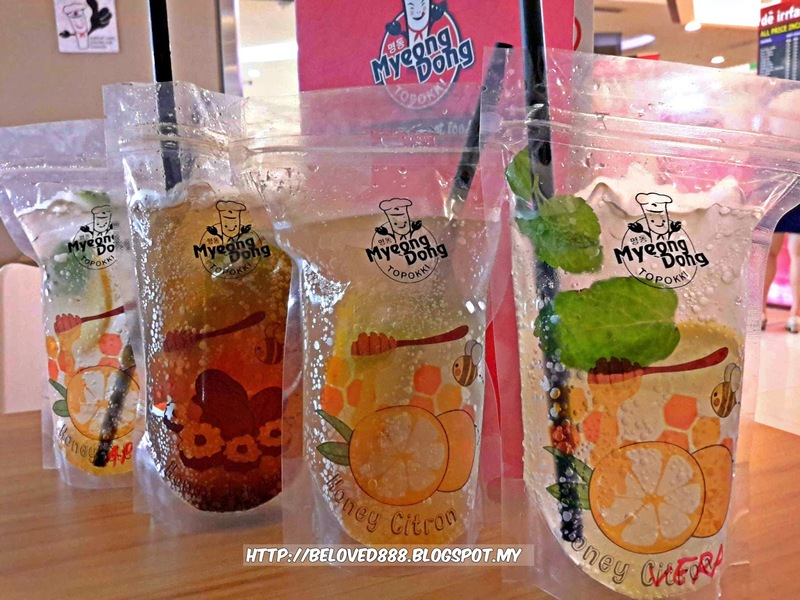 A must try on their MDT drinks as it come with a cute packaging. They have 4 flavors : MDT Honey Citron, MDT Honey Vera, MDT Honey apple and MDT Honey jujube. The MDT drinks price at RM5.80 each. 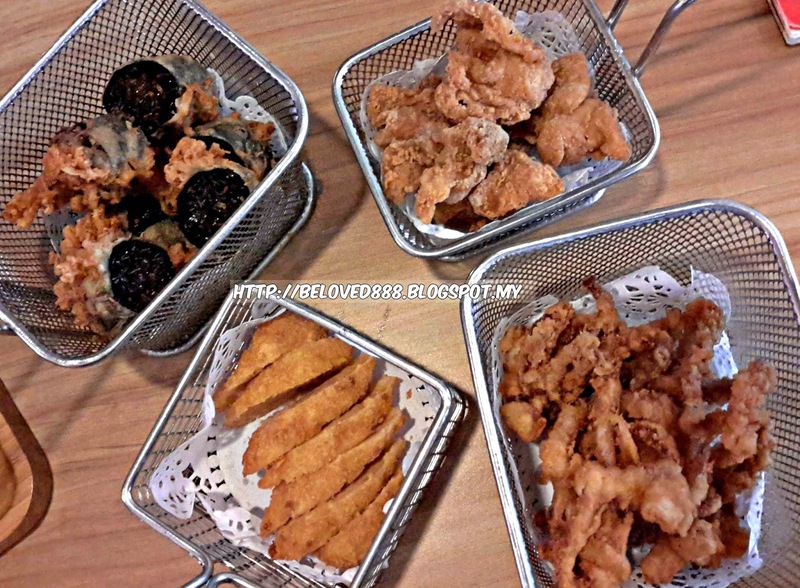 MyeongDong Topokki currently run a special contest as you will rewarded handsomely. 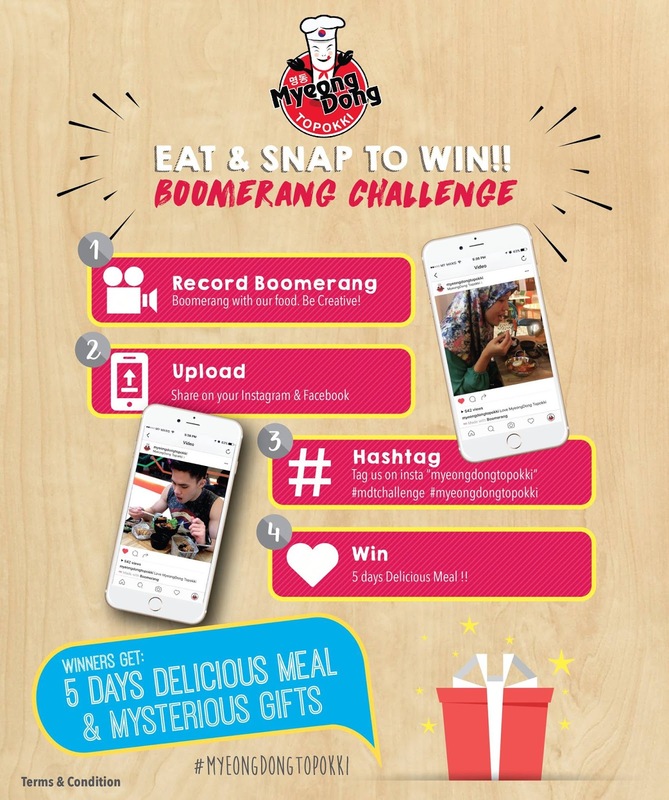 Follow this steps to win "5 Set Value Meal Voucher" from MyeongDong Topokki & 1 Mysterious Gifts Sponsor by each different shopping mall. 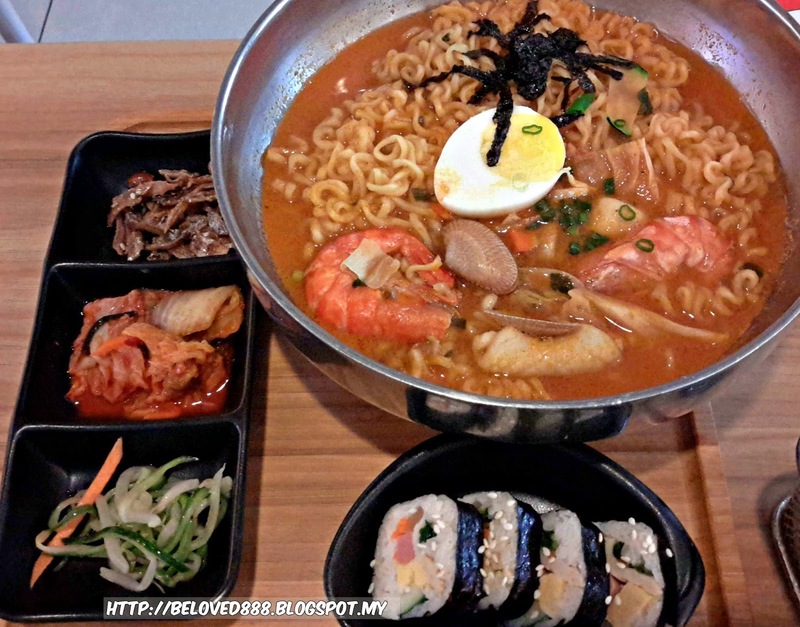 Visit this 4 shopping mall & find our MyeongDong Topokki outlet to compete. 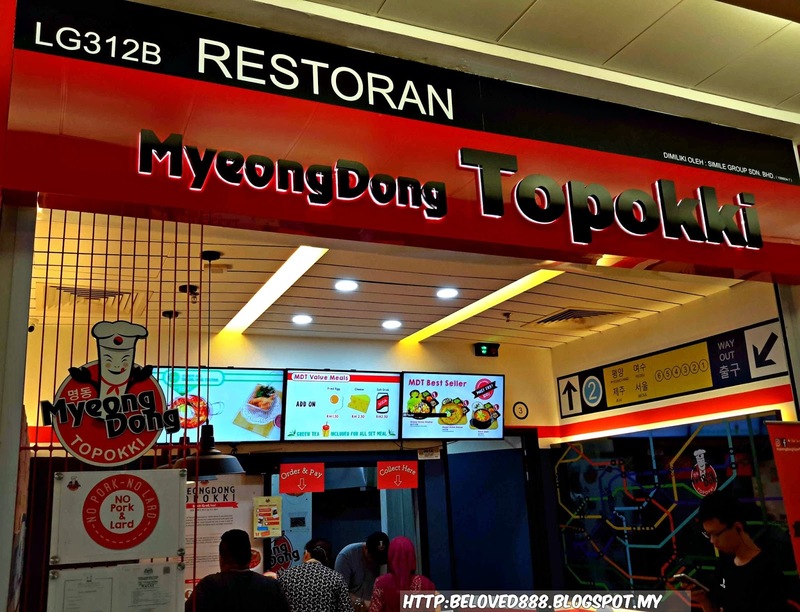 (3) Tag MyeongDong Topokki "myeongdongtopokki" &#myeongdongtopokki #mdtchallenge. 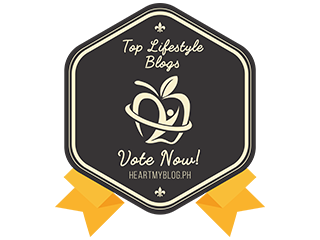 MyeongDong will choose the winner every week and the price will be given out every Monday till the end of the contest. 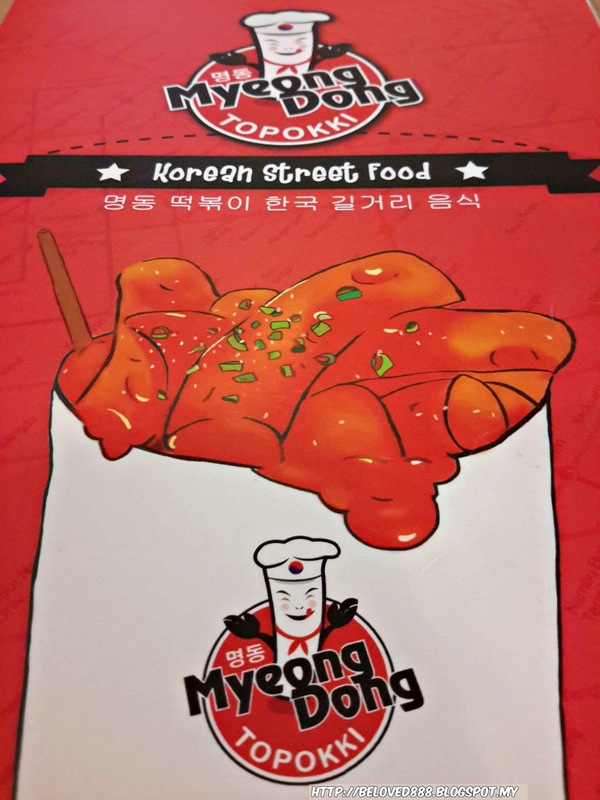 For more information regarding MyeongDong Topokki, follow them on Facebook : https://www.facebook.com/myeongdongtopokki.